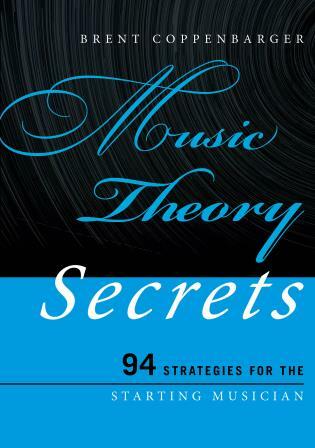 Dee Hansen, DMA, is professor of music education at The Hartt School, University of Hartford. She is known for her work in literacy and music learning, curriculum and assessment development, and leadership. Elaine Bernstorf, PhD, CCC-SLP is professor of music education at Wichita State University, Kansas and a speech pathologist known for her work in disabilities, literacy, and arts integration. national initiatives for early childhood education. Part I: Principle 1—Children are Interactive Learners. Part II: Principle 2—Music Teachers are Literacy Teachers; Classroom Literacy Teachers are Music Teachers. Part III: Principle 3—Literacy Can Be Taught through Multiple Processes. Enhancements through Media: Helpful or Hurtful for Comprehension? Connecting Concepts with Skills: LVS Skills First? 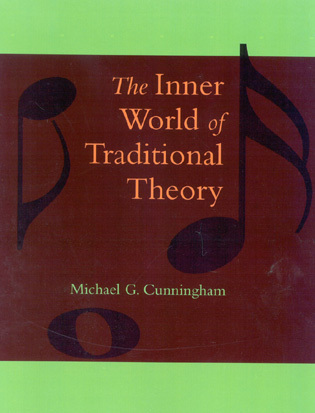 Part IV: Musical Training Provides Lifelong Benefits. Pressure to improve student literacy skills has grown in this era of common core state standards (CCSS) and the Race to the Top initiative. Many administrators and specials teachers have sought to tie subjects such as music to literacy as a means of obtaining greater student achievement in this area. The Music and Literacy Connection provides a framework that will permit music education specialists, administrators, reading specialists, and general education teachers to teach musical activities in a way that allows students to transfer certain skills to reading. 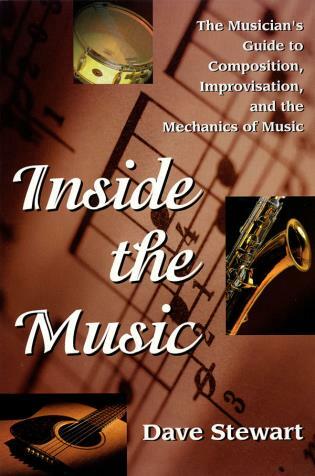 The book, which also contains an introduction and appendices, is organized into four parts that treat children as interactive learners, explore the connection between literacy and music instruction, discuss ways to teach literacy through multiple processes, and examine the lifelong benefits of musical training. 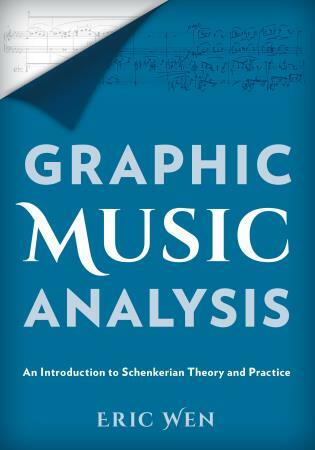 The book includes detailed explanations of some of the fundamentals of music and literacy instruction and a variety of charts, tables, figures, and other visuals that make the work accessible to all. Especially useful are a variety of subsections directed at practitioners, including recommendations for using instructional strategies with cooperative groups, children of different ages, and connections with the CCSS. Summing Up: Highly recommended. General readers, upper-division undergraduate students, and above. As an educator and teacher of future educators, I am forever looking for new, more relevant materials to bolster our teaching methods courses. 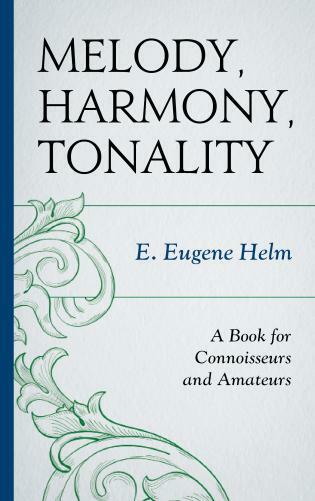 In that regard, I find the revised edition of The Music Literacy Connection to be a useful resource with a number of different potential applications. For example, it offers a fresh look at such necessary topics as writing and assessing meaningful learning outcomes, constructing lesson plans for a broad range of teaching/learning environments, and using various new technologies, to name only a few. It also provides some important insights into rapidly changing national trends in educational policy with special attention to several relevant Common Core Standards. 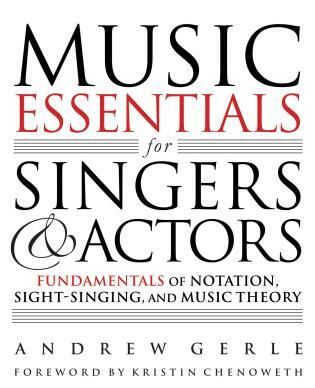 The detailed, practical, and up-to-date content of this book; consistently communicated in a straightforward no-nonsense way; makes it a useful tool in our arsenal of materials to prepare pre-service Pre-K-12 teachers in both music classroom and general classroom settings. 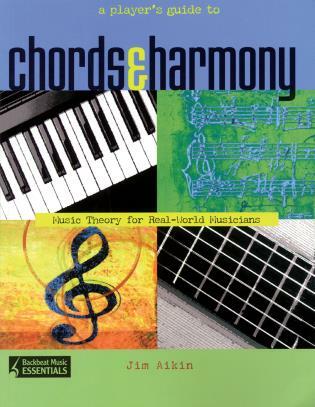 The Music and Literacy Connection” remains a core text about the importance of making music literacy and holistic literacy connections in public school settings. It is a rich resource for creating or revising K-12 music curriculum based on the National Core Arts Standards and the Common Core State Standards. 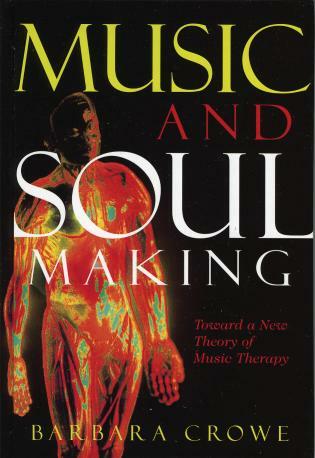 Simsbury Public School teachers have worked with the text as a guide during professional development sessions about the importance of music and literacy connections. Our teachers have become experts at making those connections come to life in their classrooms. The Music and Literacy Connection is the most comprehensive professional development that a classroom teacher or building administrator could receive about the impact of music education in the general classroom. 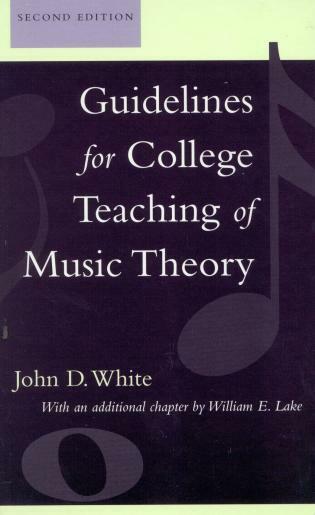 It should be a required text for all students completing degrees in music education. 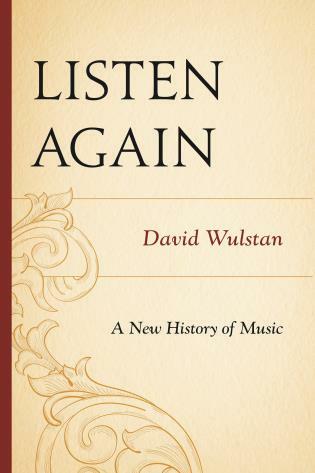 The Music and Literacy Connection is a must read for all music educators! 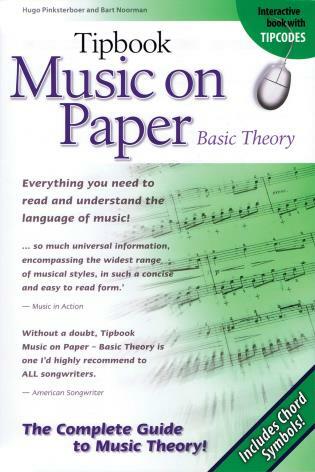 The Music and Literacy Connection is a valuable resource for all music educators, though particularly for those called upon to address The Common Core State Standards in English Literacy. 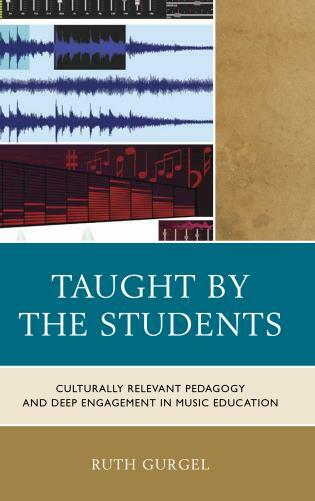 Included in this text is research to support the relationship between music and literacy, as well as practical ideas for the classroom teacher. 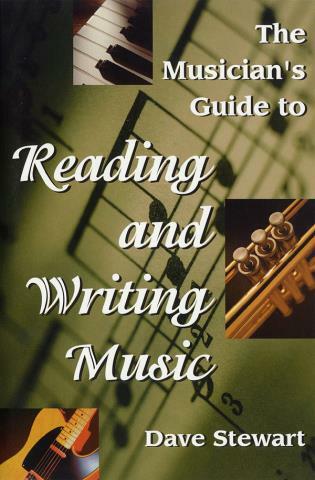 This text skillfully attends to the skills and knowledge students must have related to reading, without neglecting the importance of music learning. 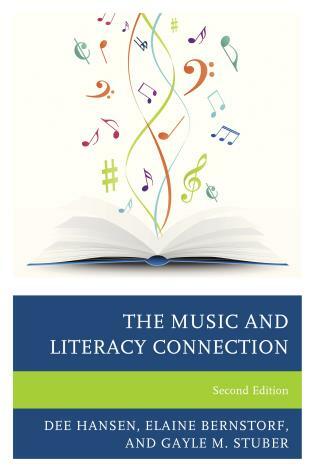 The second edition of The Music and Literacy Connection expands our understanding of the links between reading and music by examining those skills and learning processes that are directly parallel for music learning and language arts literacy in the pre-K, elementary, and secondary levels. 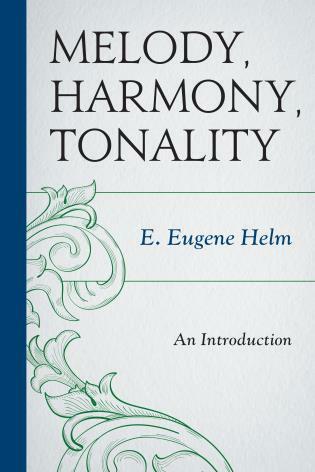 This edition includes two new chapters: one dedicated to secondary music education and teacher evaluation, and another that offers a literature review of latest literacy research in education, neuroscience, and neuropsychology. 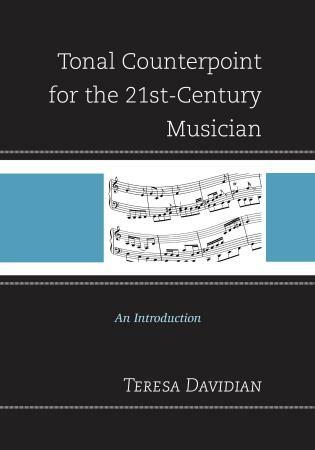 Readers will find extensive instructional examples for music and reading teachers so that they may enrich and support each other in alignment with current initiatives for twenty-first-century curricula. Instructional examples are aligned with The National Core Music Standards and the Common Core State Standards for English Language Arts and Media Arts. 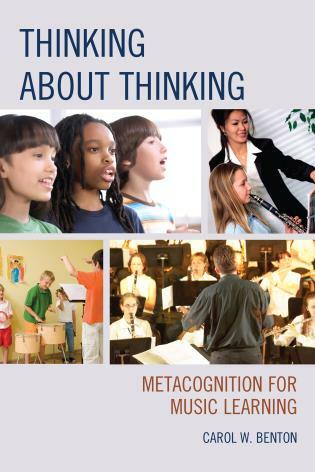 Readers will find an in-depth review of the benefits of music learning in the listening, viewing, speaking and writing literacy as well as comprehensive information for children with special needs. 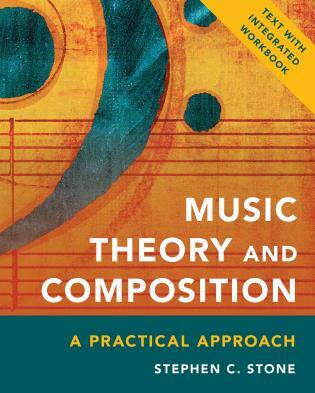 The Music and Literacy Connection is a valuable resource for professional development, college literacy courses, and curriculum administrators.